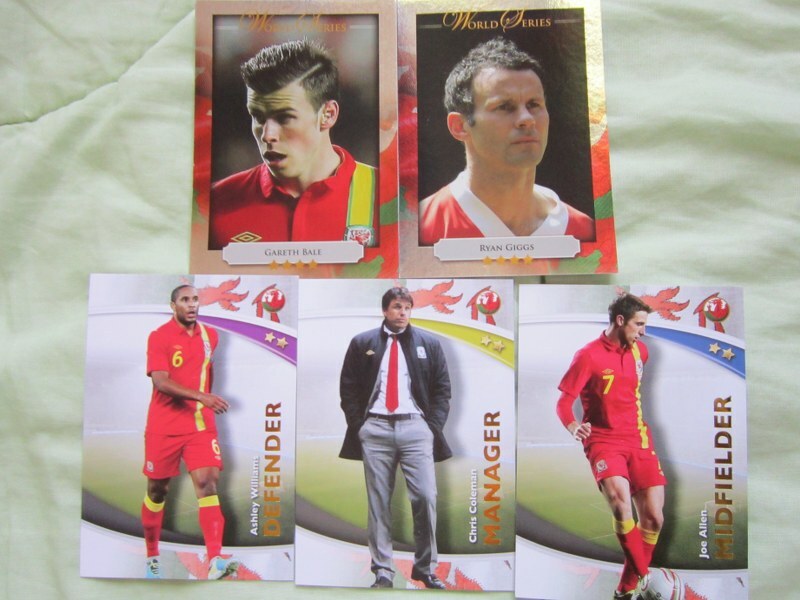 Posted by marvelpg in Cards, Euro, Football, Football Soccer, Futera, Futera Cards, soccer, Sports, Uncategorized. Football Euro 2016 winding up and we are at the semi final stage. Last 4 teams competing for the prestige of being the best in Europe. Will France or Portugal redeem their poor showing during the last World Cup, or will the dark horse Wales bring on their fiery dragon breath and surprise everyone? 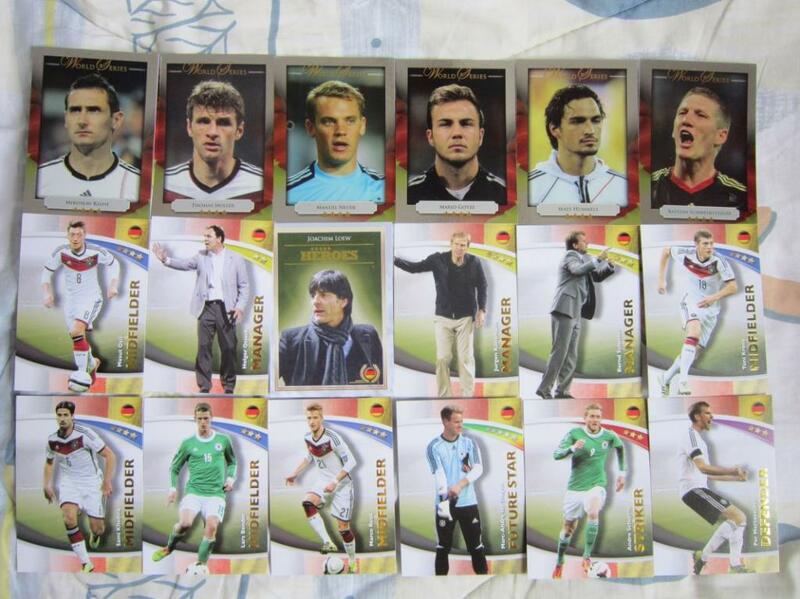 Can the World Cup champions Germany grab another trophy ? 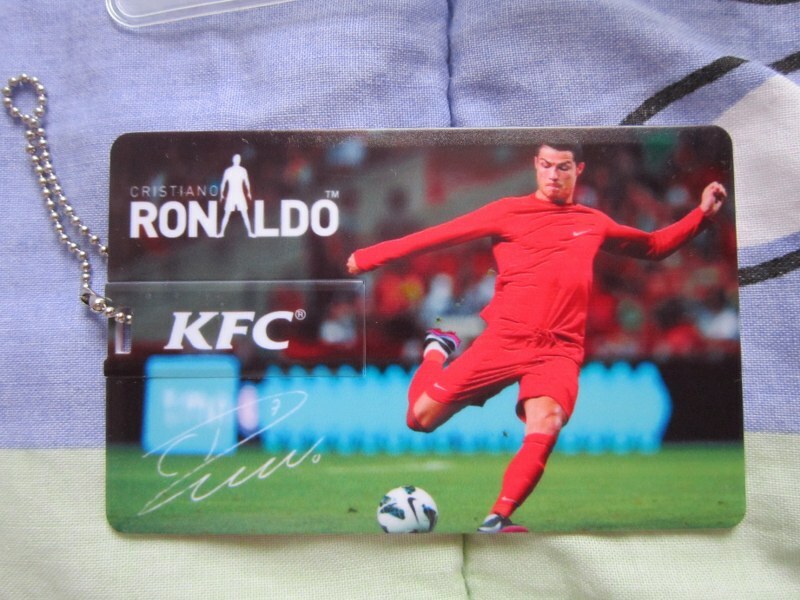 Posted by marvelpg in Collectibles, Football Soccer, Futera, Futera Cards, Sports, Uncategorized, World Cup. 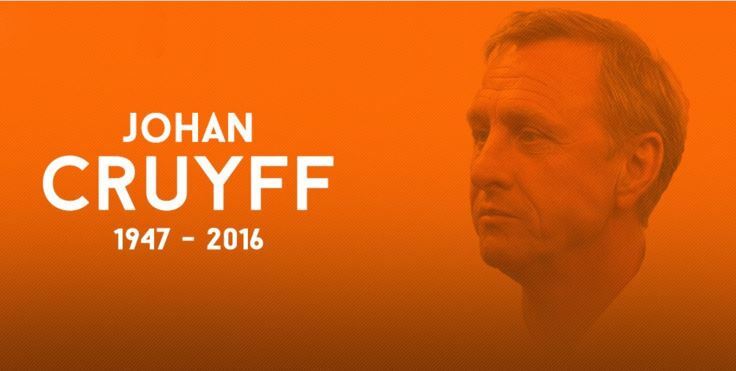 One of the pioneers of Total Football, Johan Cruyff is no longer with us. 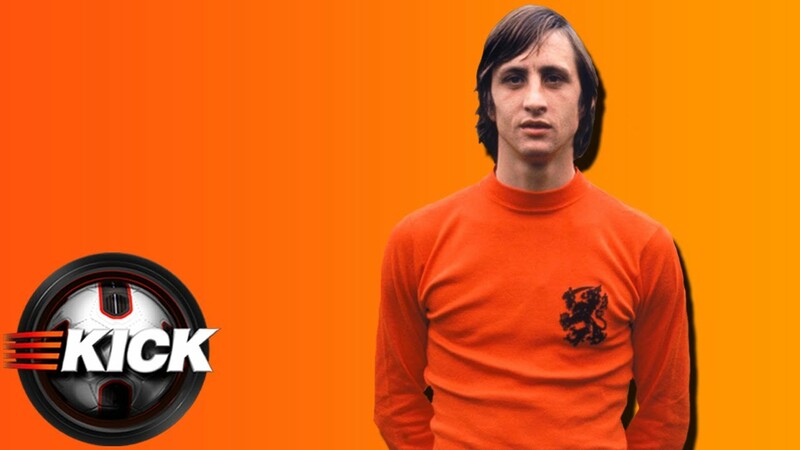 The iconic pioneer of the 70’s Dutch team and Total Football lost his battle with lung cancer this week. 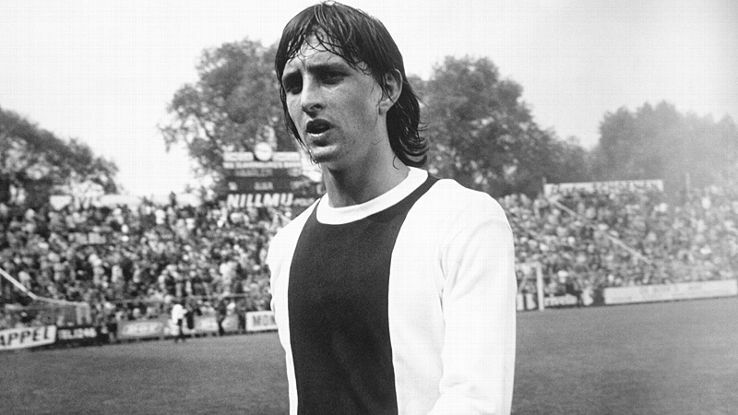 A classic star playing for Ajax and Barcelona, he stamped his mark on football with his unique style. 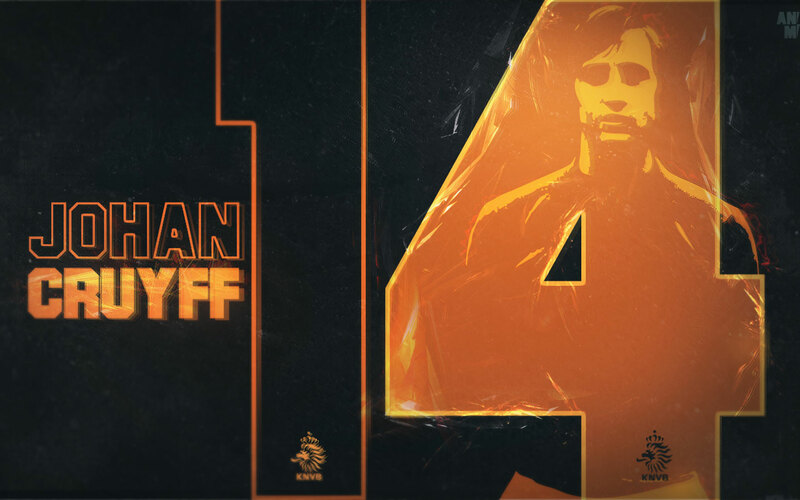 Posted by marvelpg in Football, Futera, Futera Cards, Game, soccer. 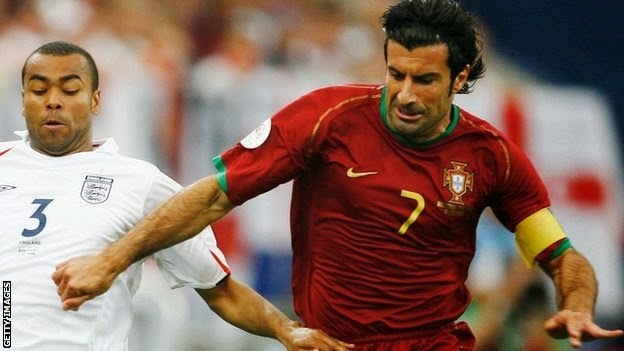 Luis Figo takes on the big man Sepp Blatter for the top post in FIFA. This is is going to be his toughest battle. Even as one of Real Madrid’s ‘Galacticos’ alongside the likes of Roberto Carlos, Ronaldo and Zidane, he did not face such a huge challenge. 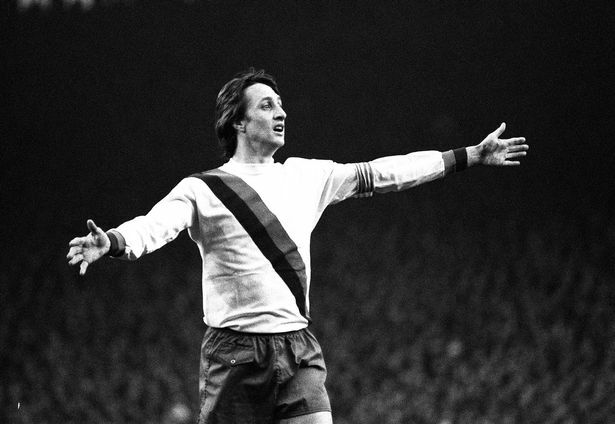 I say give the man a chance…time for a change. Relive Luis Figo‘s golden moments with Futera FWFonline game cards with unique codes for Luis Figo and many other of your favourite players! 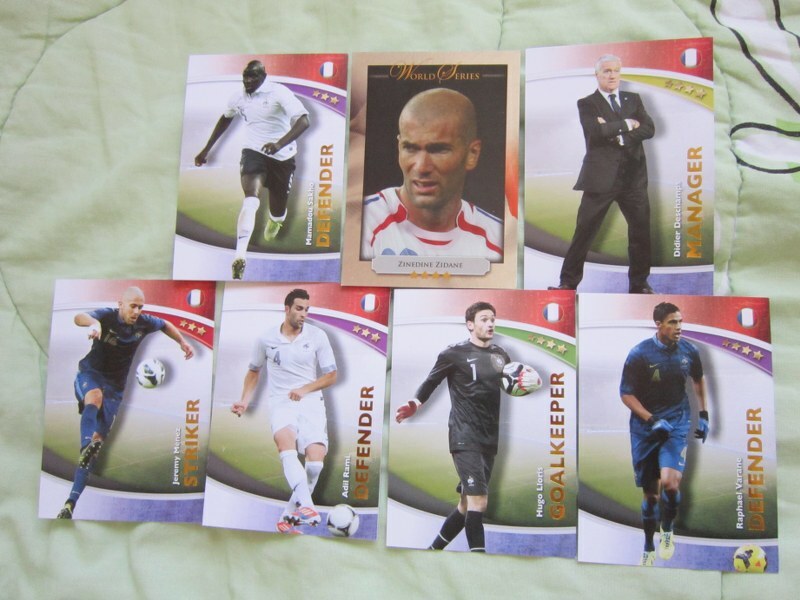 Check out more Futera series 4 cards in my photobucket album, and let me know if you like to add more cards to your collection and I can put them together in one great custom lot just for you!